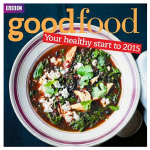 A good balance of cooking with must-have nutrition features. 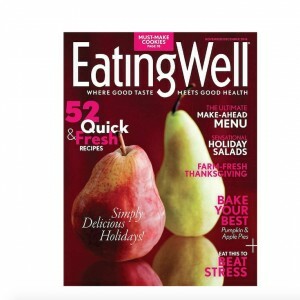 EatingWell is an award-winning magazine where good taste meets good health on every page. 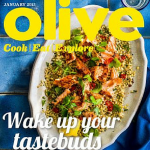 Each issue is filled with dozens of delicious and nutritious recipes, smart shopping tips, healthy-in-a-hurry menus and much more! 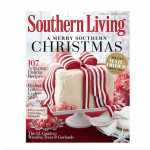 Beautiful color images illustrate never-fail, full-flavored recipes for healthful everyday eating and entertaining. Category: Our offers. 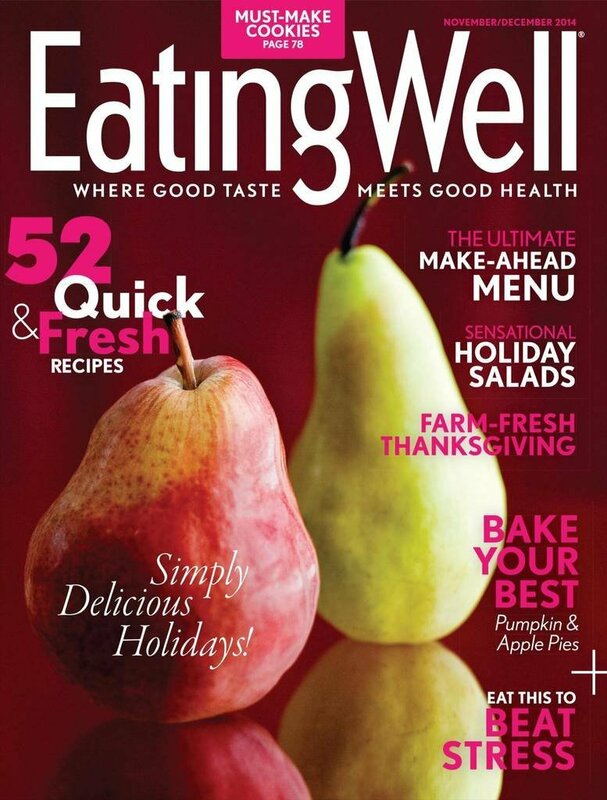 Tags: external Magazine #Magazine #EatingWell,.